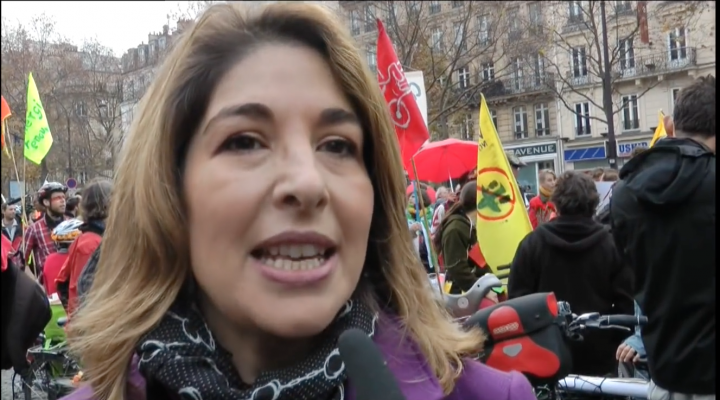 We spoke with author and filmmaker Naomi Klein on the streets of Paris at the close of COP21, the Global Climate Summit which ran from 30 Nov-11 Dec 2015. Are we living through a climate war? What can climate activists take-away for the future? 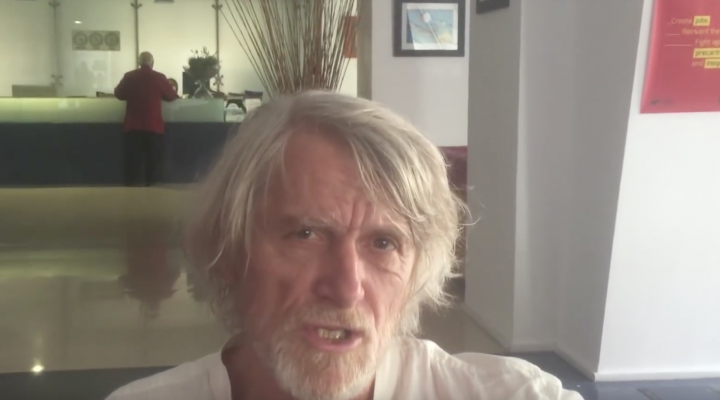 TalkReal Voices PILOT Philippe Van Parijs is one of the greatest world experts on basic income. In this interview for TalkReal he explains the reasons for a basic income.